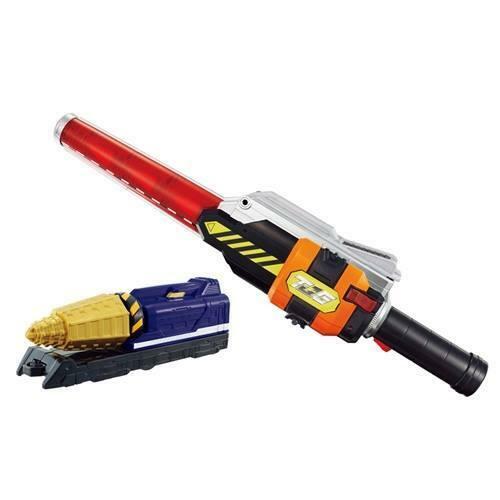 Tokunation › Super Sentai › First Official Images of ToQ 6 DX Changer & Weapon Online! Both out this month and both come with new Resshas! Nice Stuff. Shame that the Appli Changer is most likely going to have a limited amount of sounds. Oh, God. More role-playing toys I have to buy to get traaaaaaaaiiiiiiinsssss! 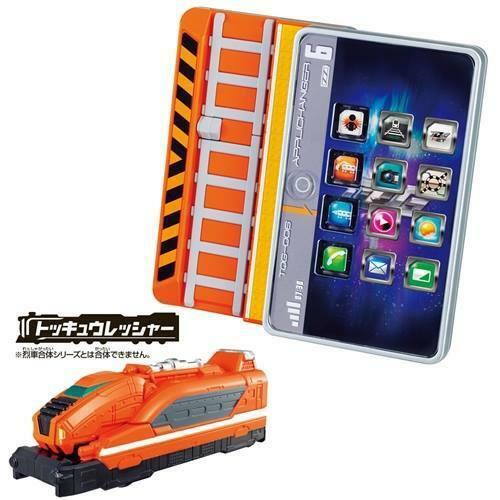 So the Build Ressha in the AppliChanger is the same as the Red Ressha in the ToqChanger where it has no back port. Neat, but can ToQ6 play Candy Crush on it? I'm sure ToQ6 has more sense than to give King money. Why would a champion of imagination fund the morons that tried and failed to copyright the word "candy"? Still that role play stuff does look really cool and hey a clear look at the Drill Ressha! That changer looks like a really sweet thing to have, regardless of features. Is that a tablet changer? They should release an app too. Oh hell yes! 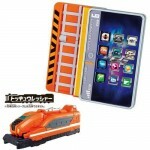 I've been buying all the roleplay toys to get the DX Resshas so these are a must for me.